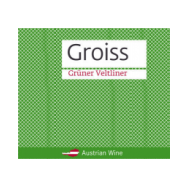 This website is devoted to a selection of fine wine estates from Austria, whose wines are available in the United States through wine importer and distributor, Slocum & Sons, located in North Haven, Connecticut. 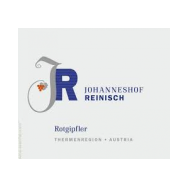 This portfolio has been created by Eric Litchfield, a wine professional and German and Austrian wine expert with 28 years of experience importing and promoting wines from these two countries. He has spent considerable time selecting producers that define today's highest standards of winemaking. Mr. Litchfield's philosophy is allowing the wine producer and nature to harmonize equally, utilizing sustainable agriculture, organic and biodynamic farming to reach the purest expression of grape varietal, micro-climate and terroir, yielding wines of supreme balance and elegance. It is the objective of this website to provide information on all aspects of these fine wine estates, with tasting notes, vintage reports and current news. GermanWineEstates is also owned and operated by Eric Litchfield. 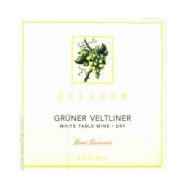 This website is devoted to the great wine estates of Germany, whose wines are available in the United States. 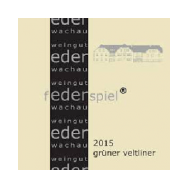 It's objective is to provide current information on all aspects of the German wine trade, with informative tasting notes, vintage reports, links to other German wine websites, and assist the viewer in purchasing wines of interest from the fine wine shops around the country. 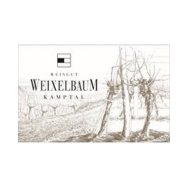 GermanWineEstates continually ranks within the top 10 English-speaking German wine-related websites on the internet.